PANHANDLE OUTFITTERS has over 25 years experience providing fly-fishing trips in Idaho, Montana and Washington. 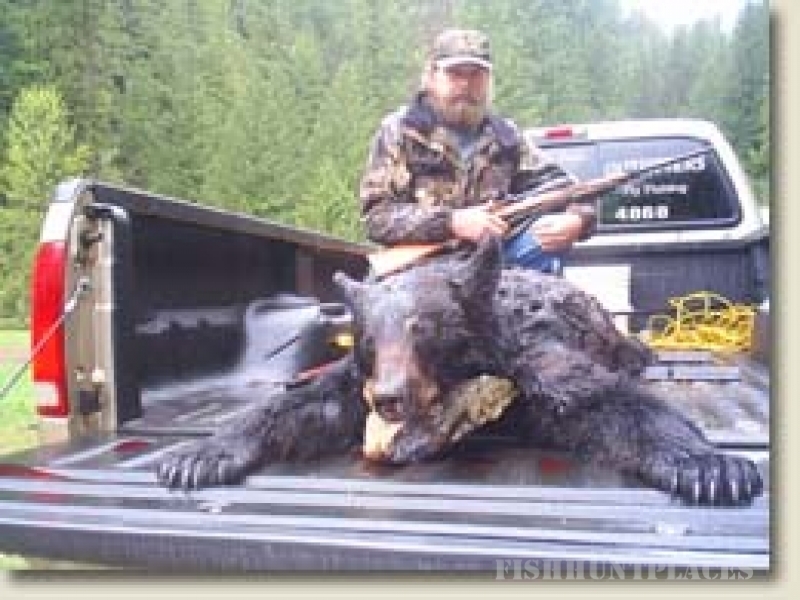 We also provide big game hunting in Washington State. We operate under US Forest Service permits and State Outfitter & Guide Board Licensing. For Idaho, Montana and other Western States, Panhandle Outfitters now serves as hunting consultants and booking agents. We know the outfitters who provide quality services. Let our 25 plus years of outfitted hunting experience work for you. 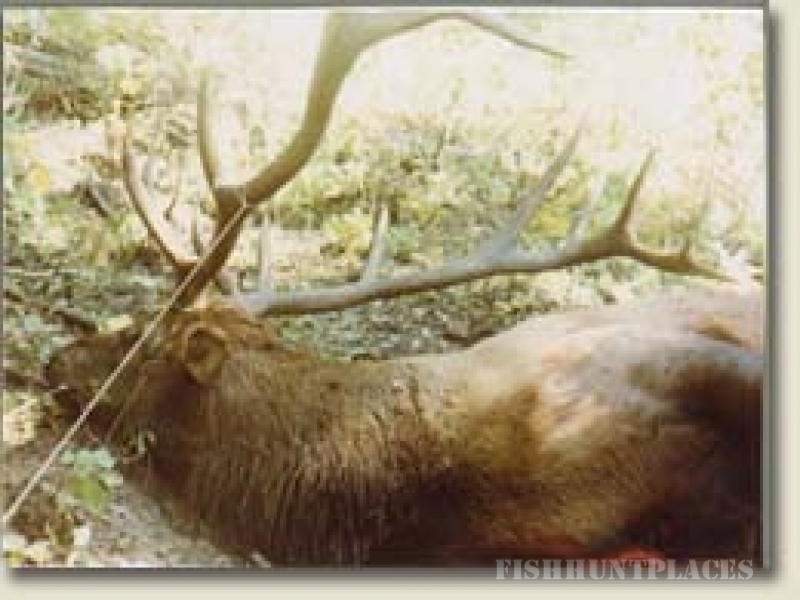 At zero cost to you, our hunting consultant booking agent service will eliminate the guess work and set up your rifle, archery or muzzleloader hunt with the industry’s best outfitters for the following species: Elk, Moose, Mule Deer, Whitetail Deer, Black Bear, Mountain Lion, Wolf, and Predators. Please note: Tom Loder’s Panhandle Outfitters Inc. no longer provides outfitted or guided hunts in Idaho. Panhandle Outfitters now serves as a hunting consultant and booking agent for Idaho, Montana and other western states. 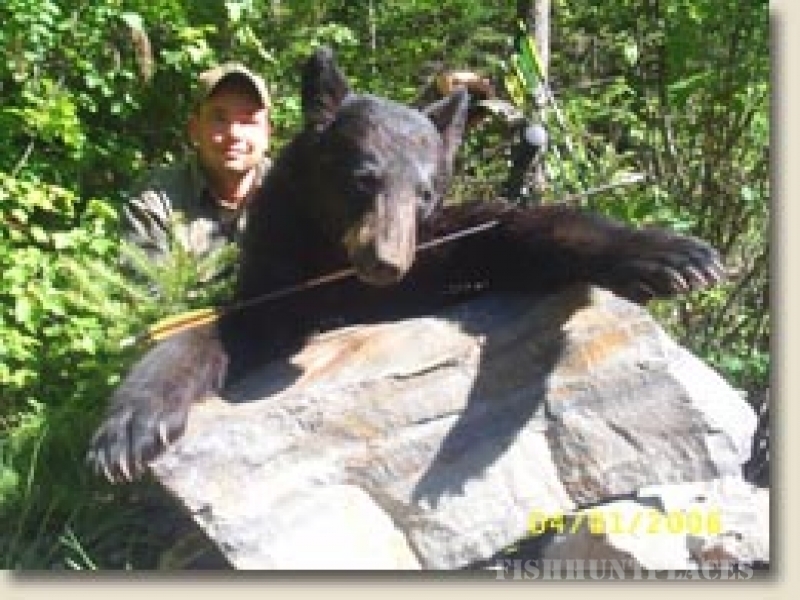 TOM IS A LICENSED OUTFITTER & GUIDE in IDAHO, MONTANA and WASHINGTON. 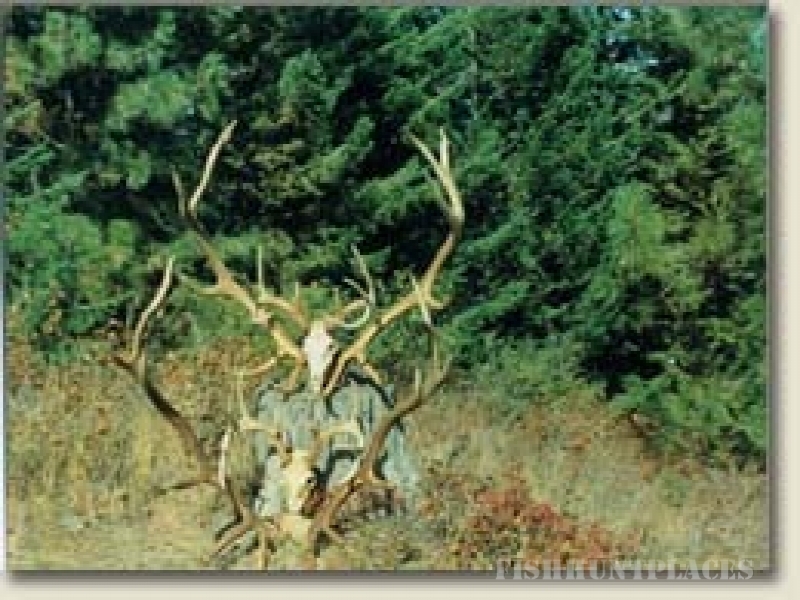 In Washington we hunt an exclusive 15,000 Acre Private Ranch for Trophy Mule Deer. In Idaho we are licensed to outfit and guide Fly Fishing Trips on famous trout rivers including: Idaho's St. Joe River, Clearwater River, Kootenai River, Moyie River, and Private Trophy Waters. In Montana we fish the Clark Fork and Kootenai and other select Rivers and in Washington we fish the Spokane River, Spring Creeks, and Lakes. Pursuit of Tom's passion for fishing and hunting led to a BS Degree in Outdoor Recreation and since 1972 he has been providing the highest quality professional services. 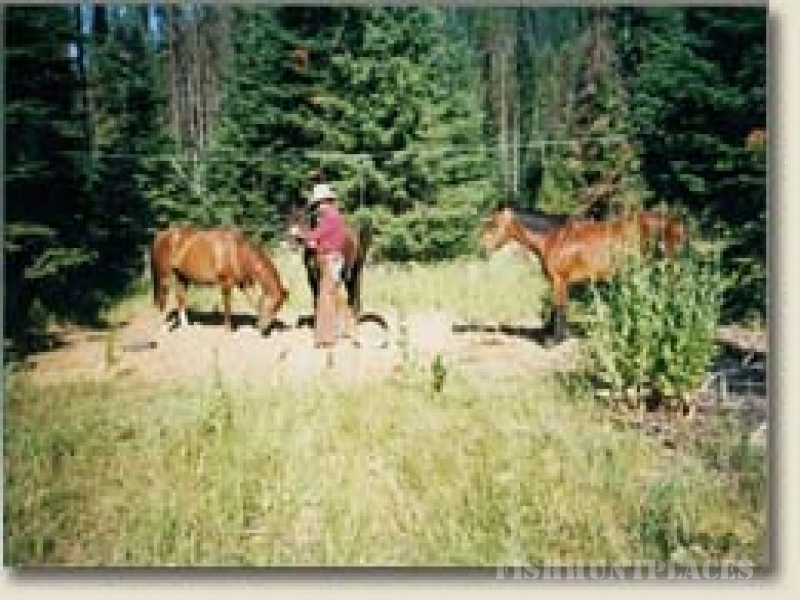 His experienced Guides are also licensed professionals. Tom's years of service and dedication to clients is also demonstrated by Professional Leadership. Tom's Service includes a Board Of Director's position for the Idaho Outfitters and Guides Association and President of the Panhandle Chapter. The name Panhandle Outfitters was chosen from the beautiful region of northern Idaho and the scenic Panhandle National Forest initially serving as the base of his outfitting operations. The picturesque town of Coeur d'Alene is centered in Idaho's Panhandle region which is closely bordered between (Spokane) Washington on the West and (St. Regis / Libby) Montana on the East. In order to offer clients more choices of select trout rivers to fish and other premier locations to hunt Tom expanded his outfitting and guiding business into the states of Montana and Washington. The entire region and its magnificent Bitterroot Mountain Range can be easily accessed via Spokane Washington's International Airport. Refresh Your Senses with Panhandle Outfitters Fishing and Hunting Adventures.